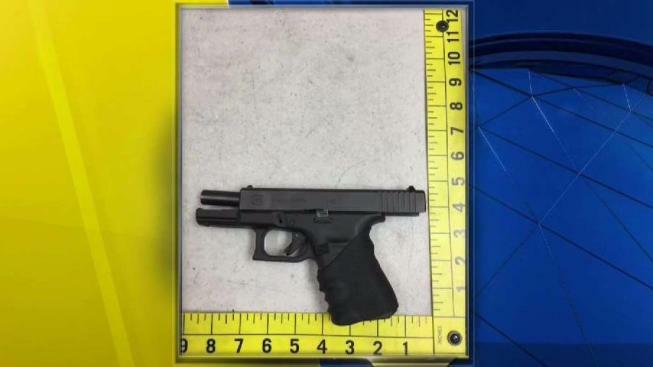 A 16-year-old male student at San Lorenzo High School in unincorporated Alameda County was arrested early Friday afternoon for bringing a loaded 9mm handgun to class, county sheriff's officials said. In a tweet, Alameda County sheriff's officials said, "Students, staff and school resource officers worked together to bring this to a safe conclusion." The high school is located at 50 E. Lewelling Blvd. in San Lorenzo.